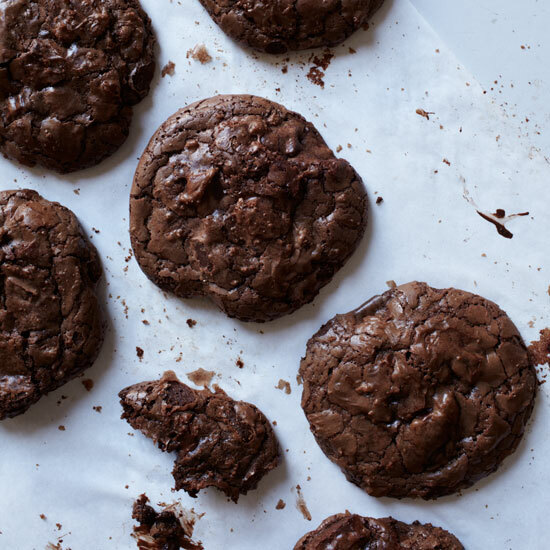 From rich chocolate cookies to zesty, lemon-scented sugar cookies, we've got you covered with all the cookies you might want for your July Fourth celebration. Take them over-the-top with patriotic flag- and star-shaped cookie cutters and red, white and blue frosting. 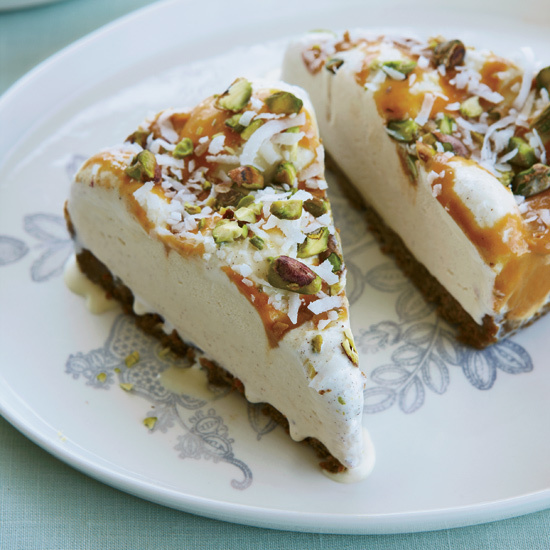 Here are seven fantastic treats to make for a Fourth of July party. Take them over-the-top with patriotic flag- and star-shaped cookie cutters and red, white and blue frosting. 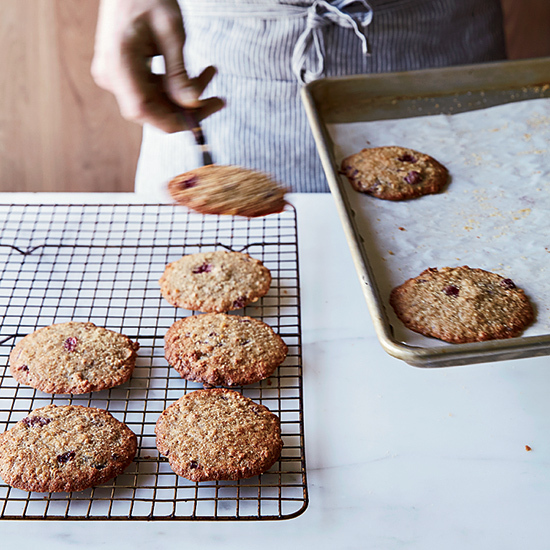 From rich chocolate cookies to zesty, lemon-scented sugar cookies, here are seven fantastic treats to make for a Fourth of July party. 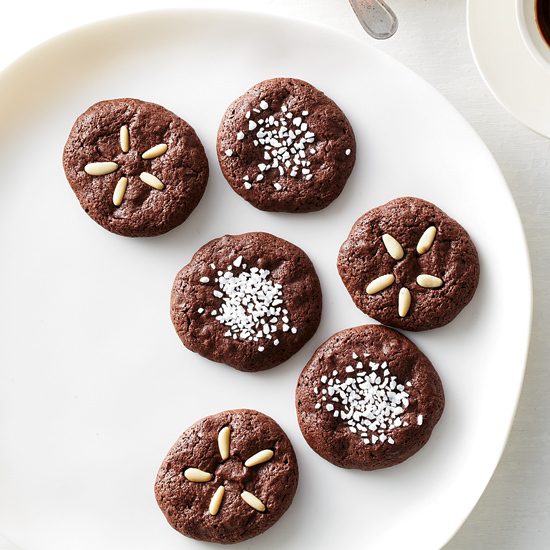 F&W editor in chief Dana Cowin loves these rich double-chocolate cookies. 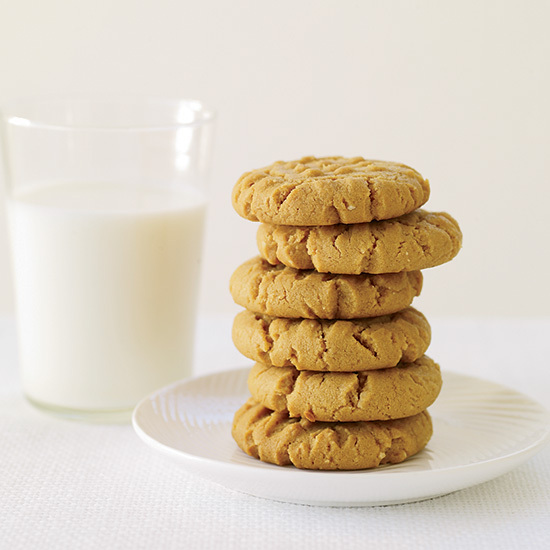 Peanut butter binds these deliciously nutty, flourless cookies. 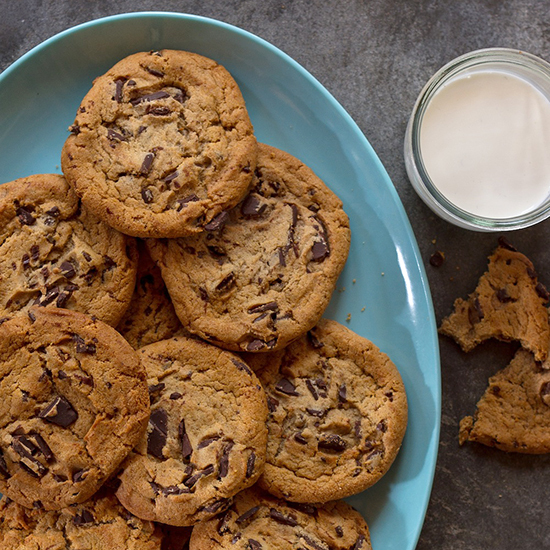 These incredible cookies are ready in just 25 minutes. Upgrade classic sugar cookies with freshly grated lemon zest. 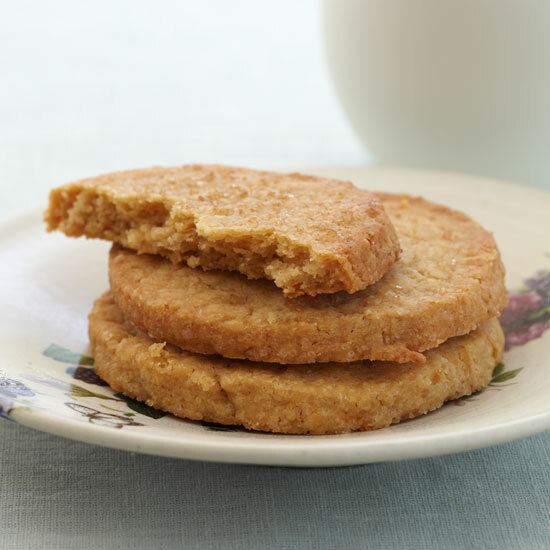 This fantastic take on the classic Italian almond cookie features rich Pernigotti cocoa powder. Sour cherries in syrup make a great alternative to the usual raisins. 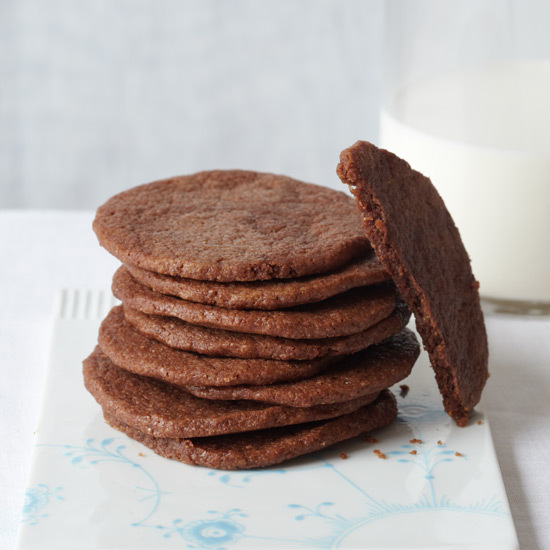 These thin, crispy cookies have a deep cocoa flavor and terrific cornmeal crunch.